A Graphic Design is an initial expression that includes a luster to a huge communication. Whether it is a pamphlet or a website. Businesses carefully generate tempting GraphicDesign and print campaigns that reflect the uniqueness of a brand and then create a contact around them. We Levels N Curves Creative Studios in Chennai provides Print & Graphic Design services that are compelling, engaging & creative for small businesses to large organizations. Our graphic designers have expertise on what brings results and what will not when it comes to print marketing. 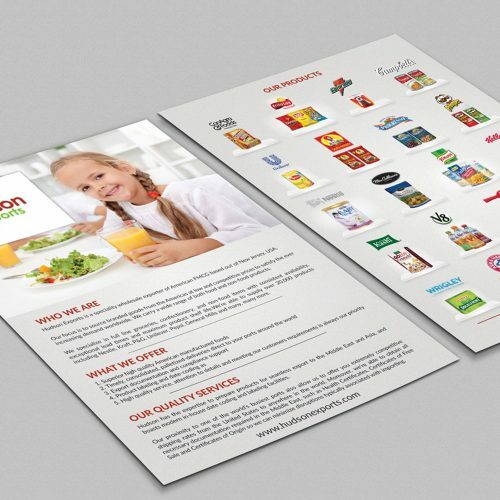 An attractive and impressive brochure is an undeniable marketing tool which completely encloses all the aspects of your business, focuses the features and advantages of your products or services and explains briefly about your company and its mission. 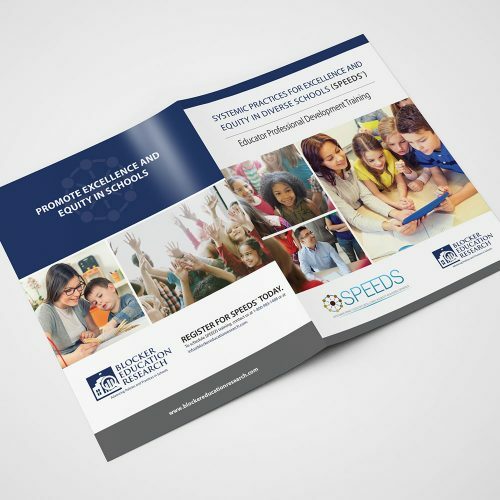 We Levels N Curves Creative Studios, are fully equipped to craft a brochure design that has the integrity to present your company or services better than any medium. We have an expert team and proficiency to stay one step ahead of your competitors. With an exclusive graphic design, we can elevate the company / organization perspective and impressions from the customer point of view. Banner and Standie Designs are one of the oldest marketing tool. 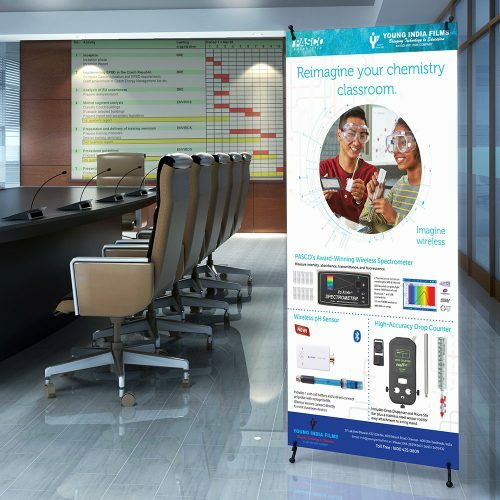 Even though there are many forms of marketing and advertising, banner and standees are still one of best methods which grabs the attentions and reaches more people. 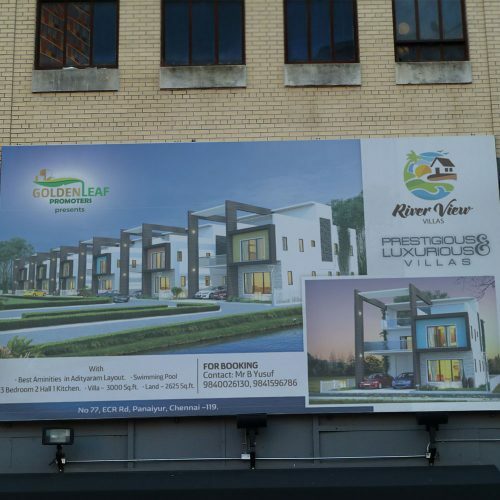 This is can be achieved using great graphic design along with creativity, that is where we come in, as one of the best graphic design company in chennai, we can take care of your physical form of marketing using print designs. An extraordinary graphic design along with amazing photography will always do great promotion for your brand and services. Since having a wide array of expertise in terms of photography and graphic design, we can promise to deliver outstanding print advertisements. We Levels N Curves Creative Studios have a group of designers that have comprehensive design ideas and straightforward delivery. We first analyze the target audience and research on the current trends to bring the best design possible, that is not only engaging but also bring results and popularity. As a skilled team of graphic designers, we are always ready to take challenge in every designs that comes across. We Levels N Curves Creative Studios are best at flyer, poster, pamphlet, leaflet designs etc. 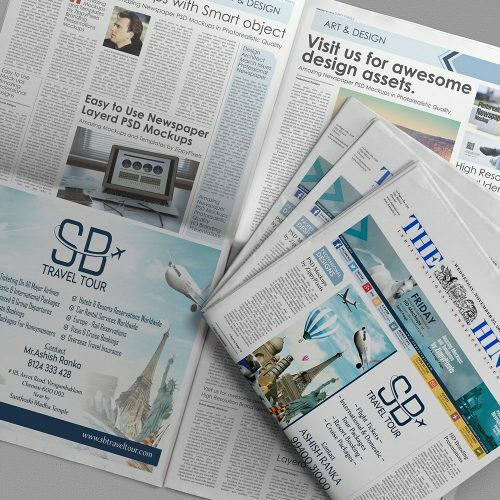 Our thorough knowledge in print medium gives us an upper edge for the best design solutions in chennai. Our designs will always speak for itself and designed in a self proclaimed manner. From services promotions to products launch, we can definitely cover the designing aspect for the campaign. We can make sure its gets the attention it deserves. Package designing is a practice of attracting your clients and influencing their choices. The design and layout of your product should be appealing to your competitors and to be the best choice for your customers. Levels N Curves Creative Studios, we offer the best package design services in Chennai which can provide an eye-catching design that blends with the latest trend while at the same time project the products uniqueness and quality. Most manufacturers understand that product packaging is very as important as the product itself in terms of sales and overall success. 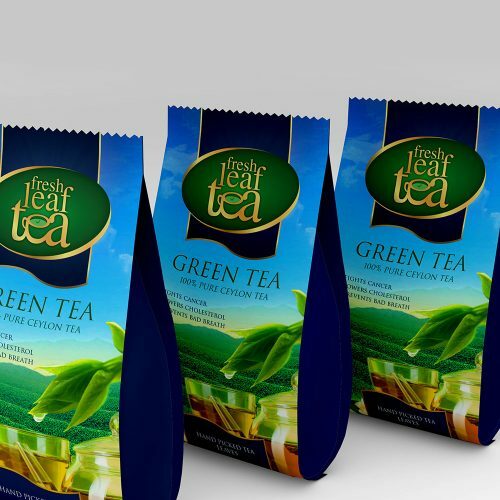 So, when it comes to design or revamping the package designs we are always happy to help and have the privilege to boost your sales with our trendsetting design skills. Anything that comes in between your products/services and marketing can be considered as collaterals. If we had the chance to develop the brand or products, we would definitely have the upper hand to prepared outstanding collateral designs. Either way, we would love to get collaborated on developing the marketing materials for your brand and products. Our key protocol is to, never defy the actual value and motto the brand has originally. We meticulously craft around the brand without affecting the current stature and design in a way that it's elevated and promoted at the best. As one of the best graphic designing company in Chennai, we would love to work with you.